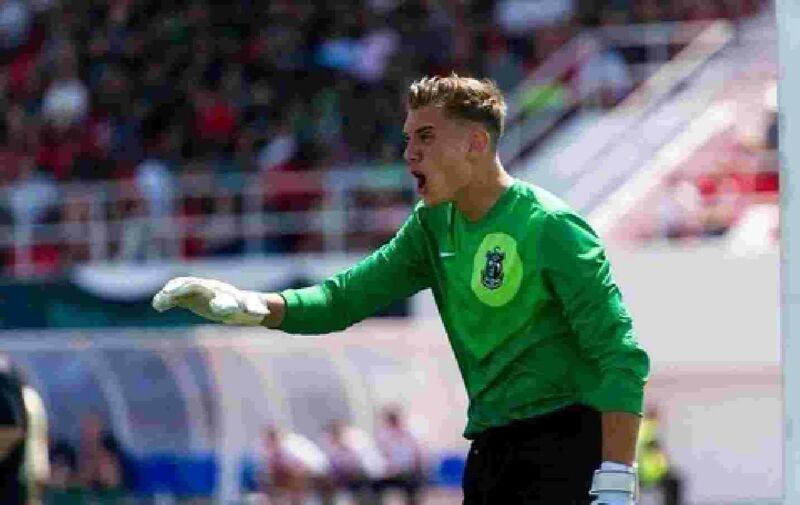 Ahead of Europa FC’s game with Lincoln Red Imps tonight, we caught up with Europa keeper Matt Cafer as he gave us his thoughts on the upcoming season. Europa have by far been the busiest this summer in the Premier Division bringing in a whole new squad, we asked Cafer if he was happy with the business done by Europa, “I think everyone can see we have been the busiest in the transfer market this year, basically replacing the whole squad, with me being one of the few if not the only surviving player.So far the players that have come in have shown real, real quality and the managers set a high standard of professionalism for themselves and for the team that Gib raltar has never seen, and once the players click together and we start playing our game I personally think we’ll be a very difficult team to beat. 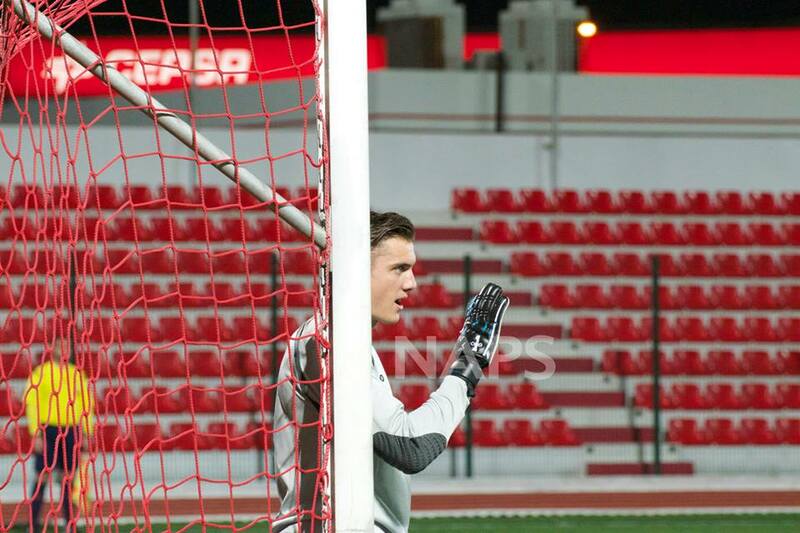 Football Gibraltar would like to thank Matt Cafer for his time and wish him the best of luck for the future. 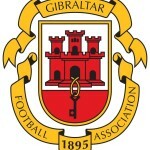 This entry was posted in Europa FC, Football, Men and tagged Europa FC, Football, Gibraltar, Lincoln Red Imps, Premier Division. Bookmark the permalink.